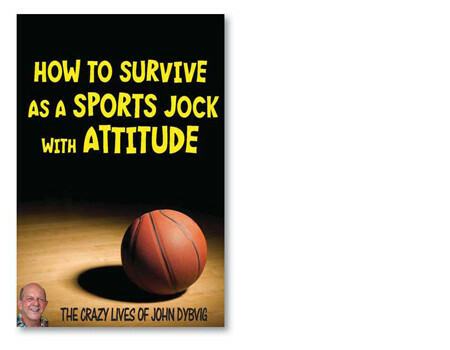 How to Survive as a Sports Jock with Attitude is Dybvig’s hilarious account of his chaotic career as a professional basketball coach. He’s started riots, nearly frozen to death and been banned for life from one town in his efforts to coach championship teams. Other books in this series are How to Survive as a D-List Celebrity, How to Survive Travel as a Loud American, How to Survive Being a New Dad at Fifty, How to Survive 103 Jobs and The Mob, How to Survive Falling in Love on the 3rd Strike and How to Survive as a Big Actor with Small Parts.